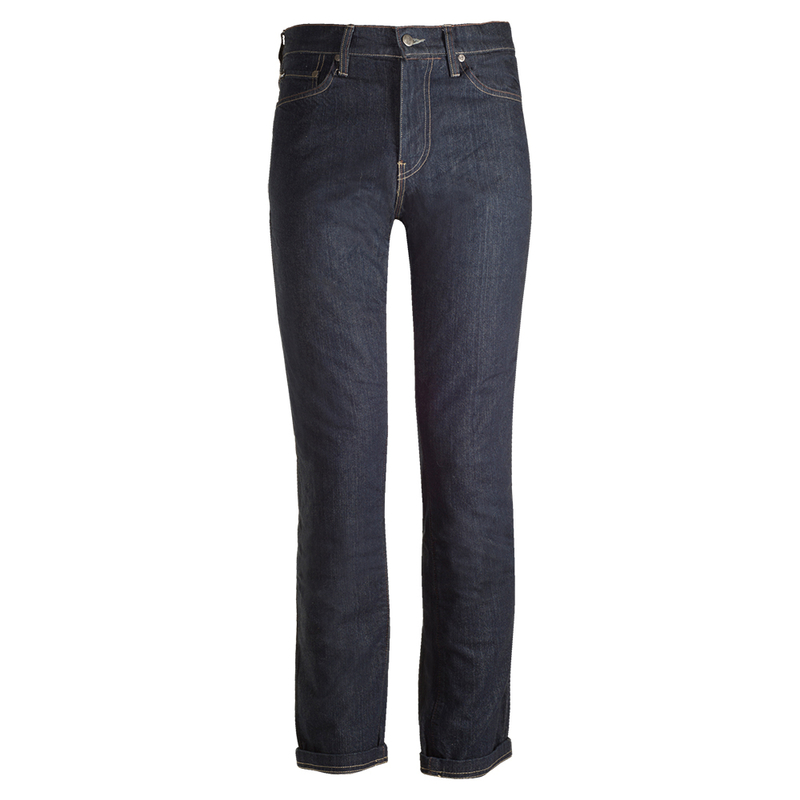 A straight cut jean with water repelling properties from Bull-it. 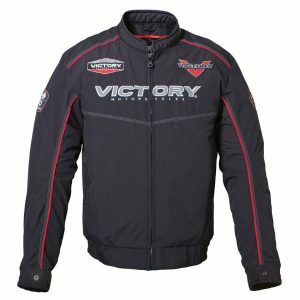 Ideal for the rider who loves casual/urban gear without compromising protection. 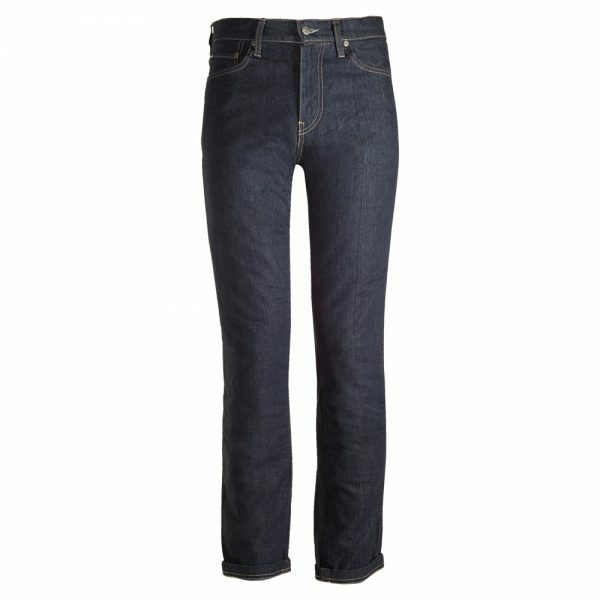 The Café is a straight cut, fashionable jean in a dark blue raw denim with a 1 inch turn up. 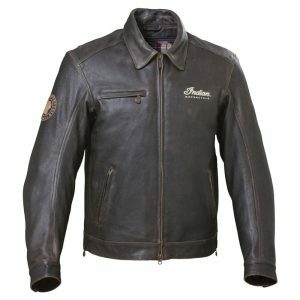 Bull-it have optimised the ride height of the waist to ensure maximum fashion through the straight leg whilst still covering the lower back when riding. A wick away mesh liner is included, as well as the new adjustable knee armour pocket has been added that will fit both Covec’s CE Level 1 gravity armours and the new CE level 2 Phantom armours for Hip and Knee. 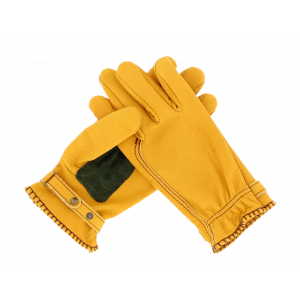 The new armour pocket design has added comfort on the skin as the pocket folds onto itself hiding the Velcro and allows for perfect adjustment. Ideal for hot and cold climates, Covec’s SR6 liner keeps you cool in the summer and warm in the winter. 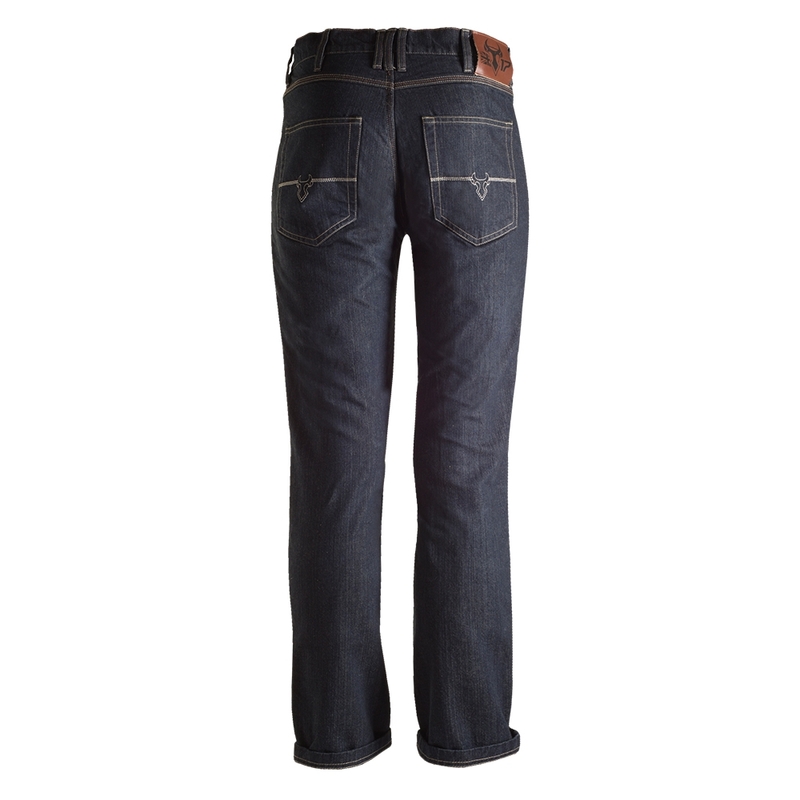 As with all their products Bull-it jeans are have a water-repellent finish.